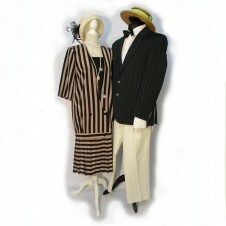 Here at the Dressing Up Box in Great Dunmow, Essex we have around 10,000 fancy dress costumes, accessories, wigs, shoes and hats. 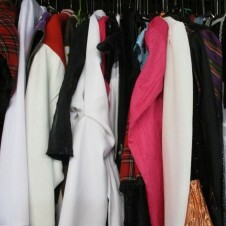 We have a huge selection for WOMEN covering every period and theme you can think of! 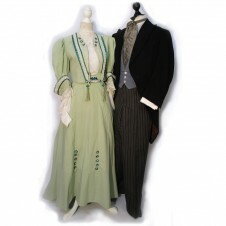 Whether you want to be the Easter Bunny, a superhero or a classic Edwardian lady we have the outfit for you. 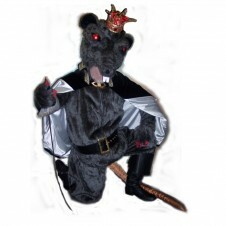 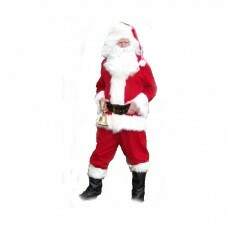 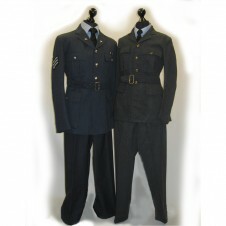 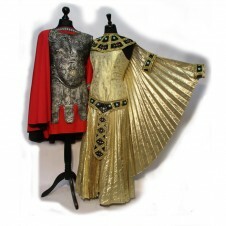 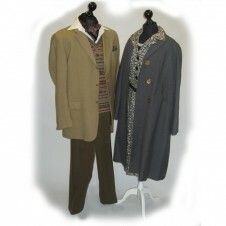 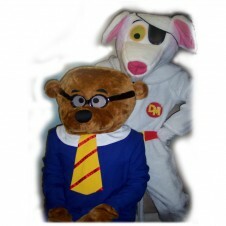 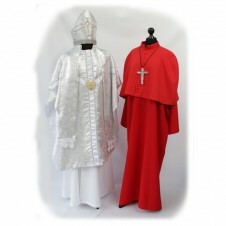 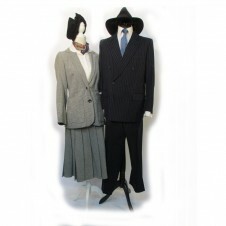 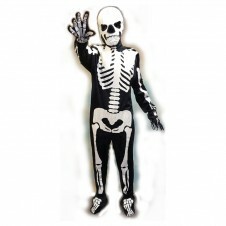 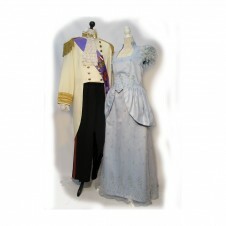 We simply can't display everything we have in store here but please browse through the categories of dressing up and period costumes below to get a real taste of what we can provide for you.Perhaps you are looking to be a specific iconic character from history - just browse our fancy dress sections for ideas. 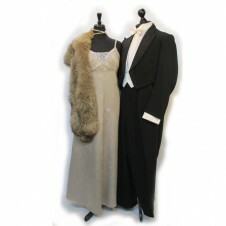 Then do please contact us or call in to discuss your particular costume requirements - and remember, time permitting, we can make individual costumes too. 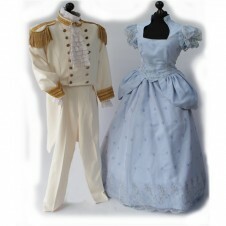 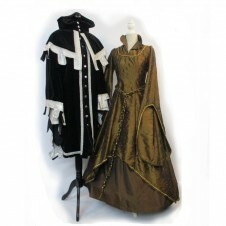 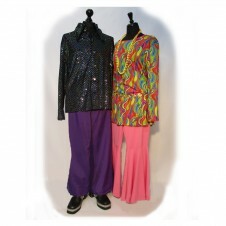 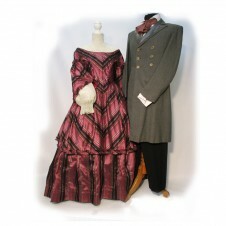 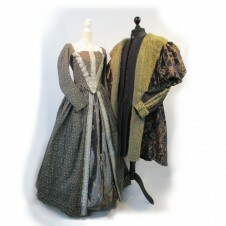 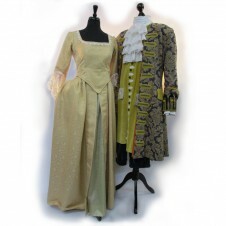 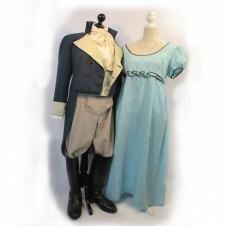 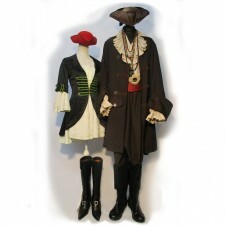 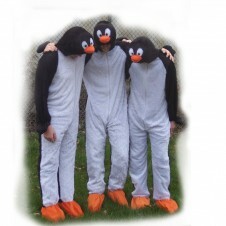 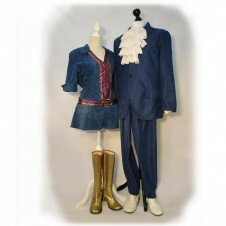 Stand out from the crowd with our quality fancy dress and period costumes!